Home Breaking Travel News Is a Banyan Tree Hotel destroying the last left rainforest in Singapore? Is a Banyan Tree Hotel destroying the last left rainforest in Singapore? While it may be best known as a financial hub with skyscraper type buildings, tropical Singapore is still home to a rainforest and wildlife, from monkeys to pangolins – also known as scaly anteaters. Singapore is creating a vast eco-tourism zone in a bid to bring in more visitors, but environmentalists fear the development will damage natural habitats and are already blaming it for a series of animal deaths. Tourists love the night and river safaris. Jungle is being cleared in the same area to make way for a bird park, a rainforest park, and a 400-room resort. It’s meant to create a green tourism hub attracting millions of visitors. But the project in the Mandai district has environmentalists concerned. They believe that rather than promote biodiversity, it is too imposing for the area, will destroy forest habitats and they say insufficient safeguards were put in place before work began – leading to animals being killed on roads. With the new development, it appears that “making money was more of a priority than finding the balance and preserving biodiversity. Work is already well underway in an area that is home to animals including flying lemurs and deer, with construction cranes looming over hillsides stripped bare of jungle. 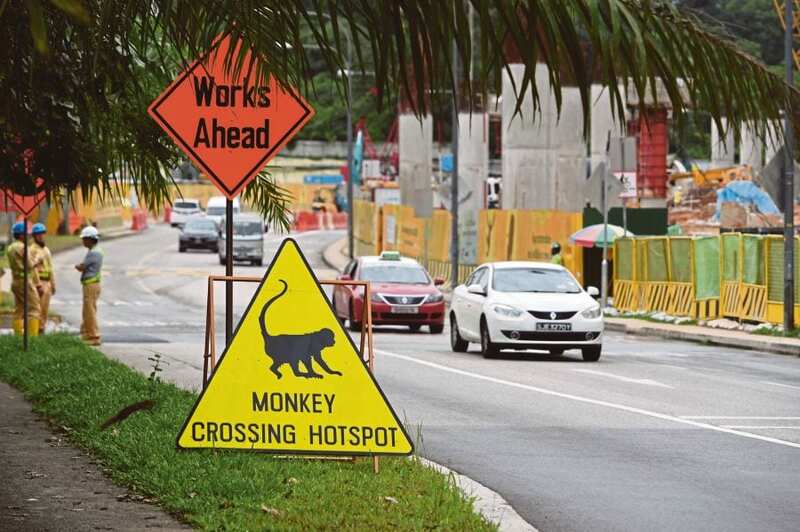 Mandai Park Holdings insists it is doing everything it can to prevent animal deaths on the roads. Barriers have now been put up along much of the road, as well as a rope bridge for monkeys to cross above the traffic and road signs warning motorists about animals in the area. The new bird park – which will replace an existing one elsewhere in Singapore – will feature nine aviaries, while the rainforest park will have walkways among treetop canopies. The hotel is being developed by Singapore-based resort chain Banyan Tree. Green groups have raised concerns that besides the roadkill deaths, noise and light pollution from the large resort could affect the surrounding area, although the developer insists it will be designed carefully to limit any impact. Travel & Tourism is an important contributor to Indonesia’s economy, accounting for over 6% of GDP. Local and foreign delegates are meeting in Seychelles for a four-day conference on world heritage and cultural tourism development.